As a small musician, it can be tough finding ways to earn money from your music or earn the royalties you deserve when your songs are played in the media or by other artists. This is where the PRS for Music can really help you out as a musician and it is definitely worth joining! PRS for Music collects revenues for the music copyright owner. Whether your music is used in the media or someone is performing it at the local pub, PRS for Music will make sure you receive the royalties owed. PRS is a great way to earn money from your music without having to chase up those payments yourself! It’s important to understand the ins and outs before signing up to anything, which is where we are here to help. Whether you want to figure out how PRS for Music will benefit you or learn where to sign up, here’s everything you need to know. The simplest way to explain what PRS for Music does for an artist is that it collects revenue owed for uses of your songs. It is a UK organisation that is the home to the Performing Right Society (PRS) and the Mechanical-Copyright Protection Society (MCPS). PRS will ensure that its members are paid royalties whenever their songs are played on TV, radio, performed in public or recorded. MCPS will make sure that you are paid royalties whenever your music is copied as physical products (CDS and DVDs), streamed or downloaded, or used in TV, film and radio. PRS has been around for over 100 years, which is why musicians and publishers trust them entirely to distribute their royalty payments and on time. It can be hard to collect royalties owed to yourself, however, PRS for Music takes care of this for you, giving you more time to focus on your music. Both the Performing Right Society (PRS) and the Mechanical-Copyright Protection Society (MCPS) exist to ensure musicians are paid fairly for their work in royalties and both will devote their time to tracking uses of your songs. However, they both focus on different areas in the industry. MCPS collects mechanical royalties on behalf of its members. Mechanical royalties are for commercial use such as CDS, DVDs, radio, TV, audiovisual or online. PRS collects performing royalties which include live performance, public performance, streaming and film. PRS collects royalties four times a year whilst MCPS distributes royalties every month. Many people are under the false impression that it’s a complicated process to sign up for PRS for Music, however, it is actually surprisingly simple. As PRS for Music offers both the services of PRS and MCPS, you have the choice to sign up for both or just one, depending on the type of royalty payments you are likely to receive. It depends on the type of royalties you would like to earn but it’s always an option to join both and have all bases covered. As a musician, you would choose to join as a writer as you will have written your own original songs. You don’t need to be signed up on a record label or with a publisher to join PRS for Music, you simply need to be identified as the copyright owner of your musical work. Once you have filled in the simple application, when you know that your song has been performed, you can submit a simple form that takes less than 20 minutes. Your royalties will then be distributed in due course. How much does it cost to join PRS for Music? The one-off PRS membership fee will set you back £100, or if you only want to join PRS or MCPS, it will cost you £50. So, it’s important to think realistically about when you think your music will start earning enough royalties to make this money back. When should you join PRS? When you should join PRS for Music is entirely up to you and where you are in your music career. If you feel comfortable paying out £100 to sign up to PRS without any idea when you will get it back, then go for it! If you would prefer to wait until you feel certain that you can earn back the £100 in royalties, then maybe wait to sign up. However, it is always handy to have your PRS for Music membership in place. If you are suddenly owed royalties, you have a collection company behind you that can distribute them to you in a timely manner. 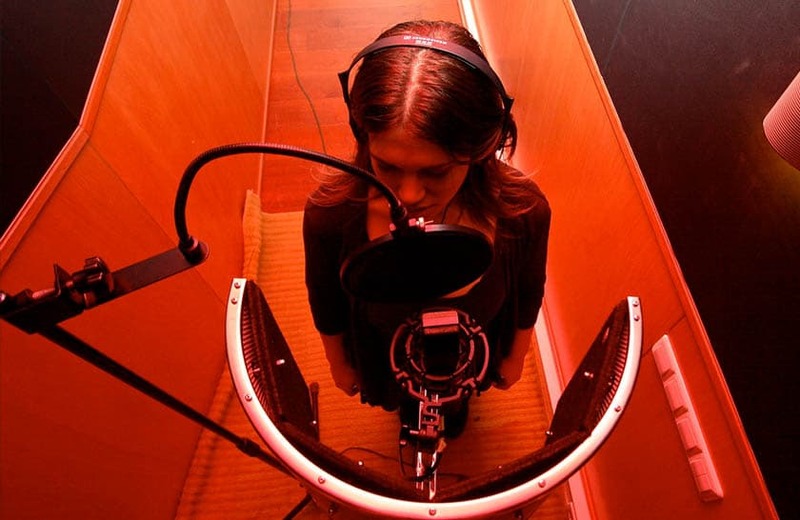 You certainly don’t need to wait until you have a record deal or publisher before signing up to PRS for Music, you can easily start earning royalties for performances of your songs without having your music represented by a record company or publisher. If you do have a record deal, many people think that they should only sign up to MCPS and not PRS as well. However, some of your largest royalty payments could be from tracks you submit for a film or a big artist performing your song live at a huge venue. It’s definitely worth having all your bases covered. How long does PRS membership last? Your PRS for Music membership will last for as long as you want it to! Once you have paid the one-off initial membership fee, you will not need to make any further payments and you will be a member for life. Your PRS membership will begin on either the 1st January or 1st July, whichever is the closest date from when your application was submitted. Once this begins, you will not need to renew it. If you’ve also joined or only chose to join the Mechanical-Copyright Protection Society (MCPS), your membership will start as soon as your application is accepted. This usually takes between five to seven days. You can only claim royalties from your start date onwards. If you wish to claim royalties from uses of your music before you applied, you will be unable to. This is why it’s important to have your PRS for Music membership in place before your songs are used elsewhere. How much money can you make after signing up to PRS? PRS for Music collected £717 million in royalties for its members in 2017, so you really don’t want to be missing out on your slice of that. Many musicians earn more money in royalties than they do from actual physical/digital sales of their music. You can earn up to five figures from one royalty payout if your song is played on a big TV advert that is played again and again and again…driving everyone crazy! At least you earn a lot of money out of it though. However, it obviously all depends on how well your music is received and how many people use it, consequently owing you royalties. You never know when you could have that big break and royalties are no joke, you can earn a lot of money from them. Do you need to join PRS for Music? 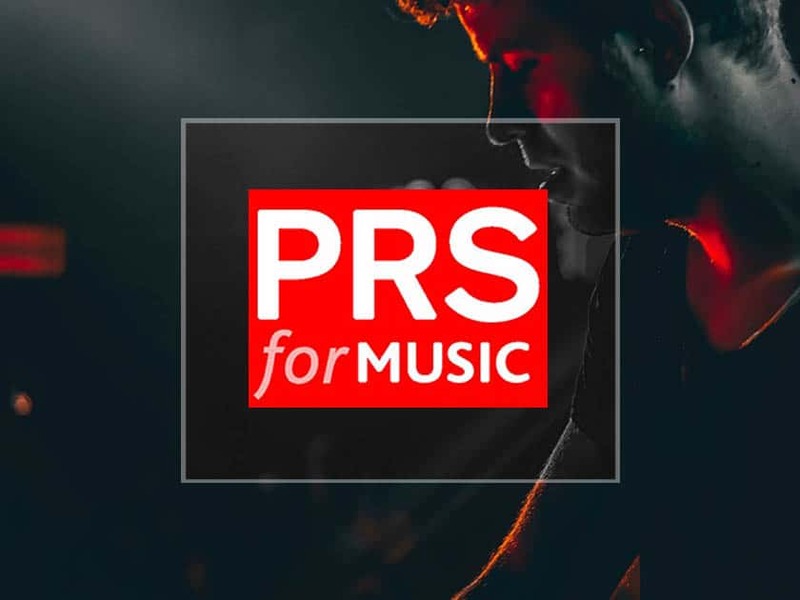 If you write your own songs or music, co-write with others and your music is gaining some traction with people wanting to perform it, you should consider signing up to PRS for Music. 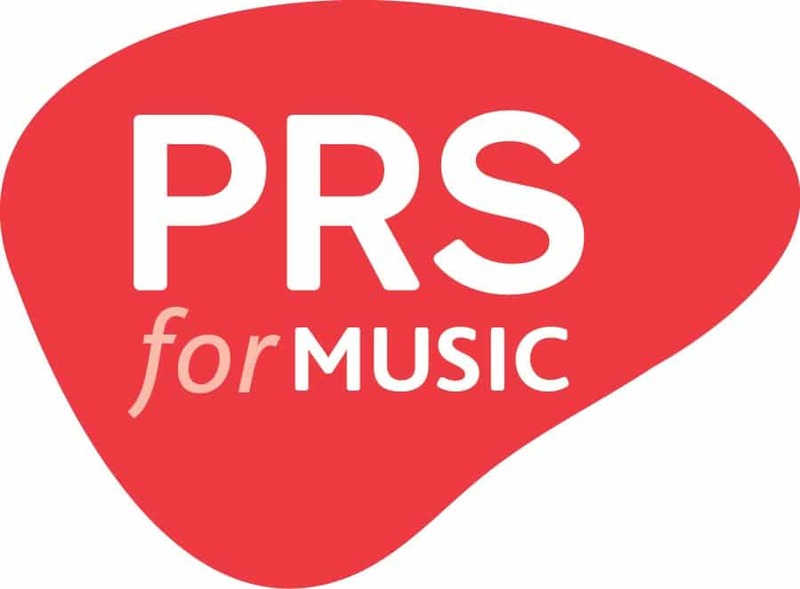 You should join PRS if your music is broadcast on TV, radio, performed live, used online or played anywhere in public. 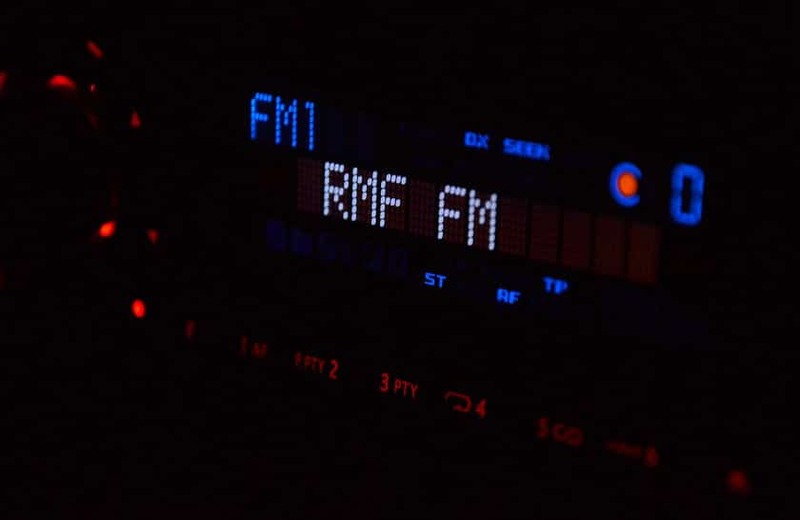 Even if your music is being played on smaller radio stations, you deserve royalties for that so it’s important to be a PRS member. Joining PRS for Music will bring a whole host of benefits your way, saving you a lot of time to work on yourself as an artist. You will receive faster royalty payments than if you were to chase it up yourself. You will also receive regular statements, updating you on royalties owed and from where. If you are a member of PRS for Music, you won’t miss out on overseas royalty payments either! PRS enables royalties to be collected for your work in over 100 countries meaning you won’t miss out on payments that you would be unable to chase yourself. Being a member of PRS for Music is incredibly important as the copyright owner of your music. You could potentially miss out on hundreds if not thousands of pounds if you don’t have a PRS membership in place. If you are taking your career as a musician seriously, you need to look after yourself and make sure that you always have a way of collecting those all-important royalties that you are owed. How does PRS know when my music has been played? Major concert venues, TV and radio are expected to supply PRS with a list of what songs have been played and when so that PRS can collect royalties on behalf of the copyright owners. However, when you can, you can also let PRS know when your music has been used, ensuring that all bases are covered. I’m a guitarist in a band but don’t write songs, can I join PRS? Unfortunately, only songwriters, composers and publishers can join PRS for Music. Artists who wrote the original song are the only ones that can claim royalties. However, if you are in a band it is likely you will agree with the songwriter than you can split the royalties earnt. How can I contact PRS for Music? Once you are a member of PRS, you will have direct access to a query team who will take care of any questions you may have. However, if you can any questions about joining, you can phone the Member Admissions team on 020 3741 4805 or email PRS for music. Does PRS for Music have an app? PRS for Music launched an app for its members in 2014, allowing you to search for musical works and access royalty statements on the go. This is a great easy, free way to keep on top of your royalty payments whilst you are out and about. Have you signed up for PRS for Music? Tell us about your experience in the comments below.